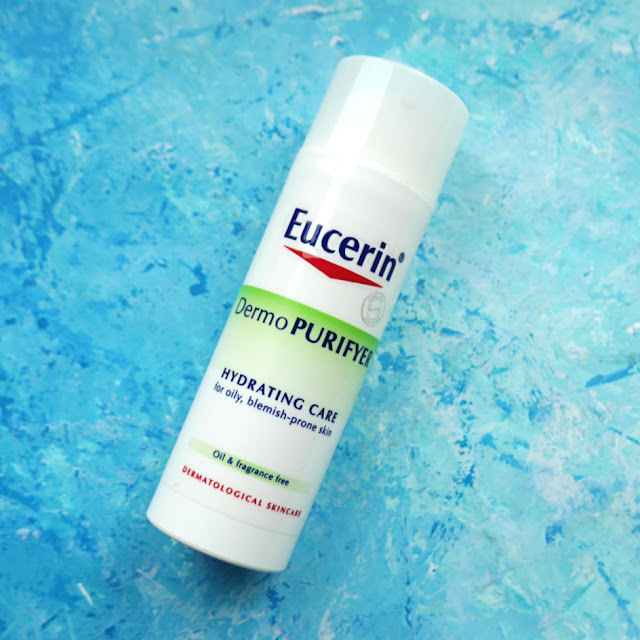 Eucerin's Dermo PURIFYER range is designed to moisture dehydrated, blemished skin and help combat against blemishes with its active ingredients. 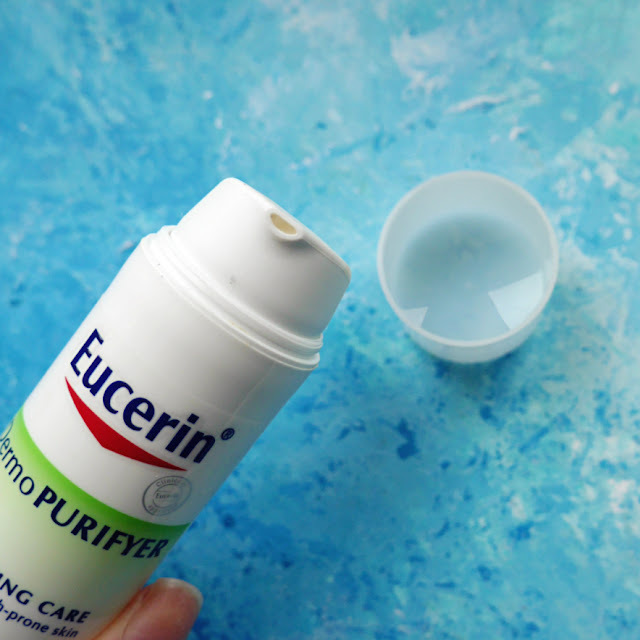 Today i'll be reviewing the Hydrating Care, Eucerin also has a new variation of this called Adjunctive Hydrating Care, the hydration is more intense than this one and it also has SPF30 UVA + UVB. I will admit, I wish I purchased the Adjunctive Hydrating Care instead! Anyway~ A product that moisturises whilst combating acne sounds good to me, but does this baby actually work? 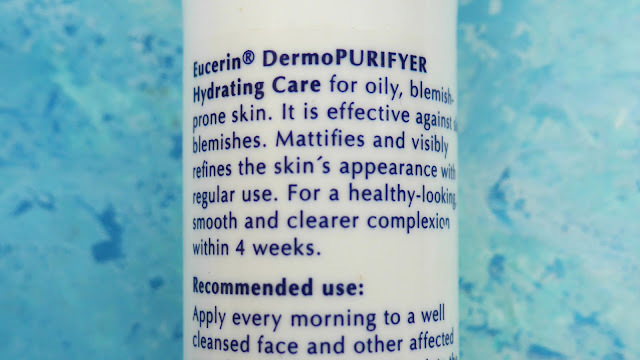 Info: "Eucerin Dermo Purifyer Hydrating Care for oily, blemish-prone skin. It is effective against skin blemishes. Mattifies and visibly refines the skin's appearance with regular use. For a healthy-looking smooth and clearer complexion within 4 weeks." Active ingredients: it contains national liquorice extract to soothe and calm the skin. Decandiol to prevent irritation and infusion of Carnitite to regulation the overproduction of sebum to help skin feel fresher for longer. 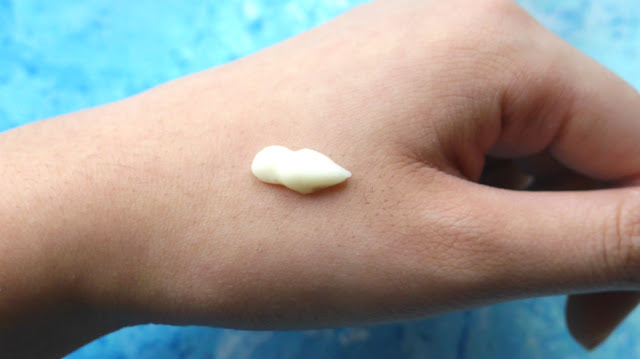 The moisturiser has a slight yellowy green tint, although the photo did wash out the colour. The consistency is slightly thick, but it is actually very lightweight, has a lovely baby smooth texture and absorbs into my skin quickly. I really like using this before makeup, as it preps my skin ready with a velvety finish. 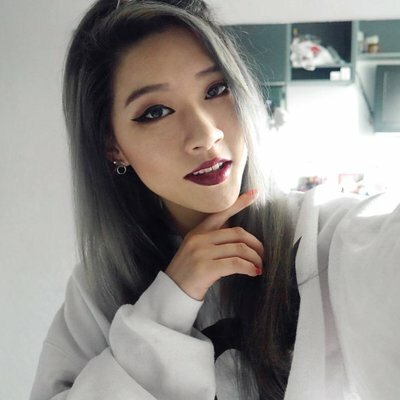 BUT if you have oily skin, your skin will get shiny again very quickly! The mattifying property doesn't last long. Overall - I like that it temporally refines my pores, leaving the skin smooth to give off a healthy appearance. However it's an average product, I could purchase a better moisturiser for less. It only moisturises lightly, did not keep my skin matte for long and did not help clear my complexion either. It's more of a hydrating base rather than an moisturiser in my opinion. So if you're after a moisturiser that helps combat acne, this is not the one.